Well all have a good amount of electronic clutter. PlayStation Vitas, cell phones, iPads, Android tablets and other gaming devices and gadgets litter our desks. Each device runs on a battery and every time we drain it, we charge them. But there are times when we simply can't get to a wall outlet, and while most devices are using USB connections for charging, some devices can't charge from a standard USB port on a computer or laptop. Enter the Anker Astro3 battery featuring three USB ports capable of charging just about any device and then some. I put the portable battery through some testing over the last couple of weeks and have to say I'm pretty impressed. If you're looking for a portable charging station capable of charging multiple electronic devices while on the road, the Anker Astro3 fits the bill perfectly. It comes with a nice carrying case and a short cable to charge itself before travel. The texture of the device is a soft almost leather like feel and it only weighs 11oz - which is pretty incredible for a 12000 mAh battery. To put that battery size in perspective; most cell phones rock a 2000 mAh battery, so the Astro3 is about six phone batteries worth of juice. It's also the equivalent in size to a 4th generation iPad's battery. On the top of the Astro3 is a small illuminated LED which showcases how much charge the battery has remaining. Shake the device to illuminate it and if devices are plugged in to one of the three USB ports, they'll begin to charge. In my testing I was able to charge my Samsung Galaxy Nexus (1850 mAh) from empty to full and it used just one blip of power. The PlayStation Vita (2200 mAh) went from empty to fully charged used two blips. With a total of ten blips on the display that meant I had only used 30% of the total available charge after fully charging two devices. The Anker Astro3 offers three USB ports for charging. 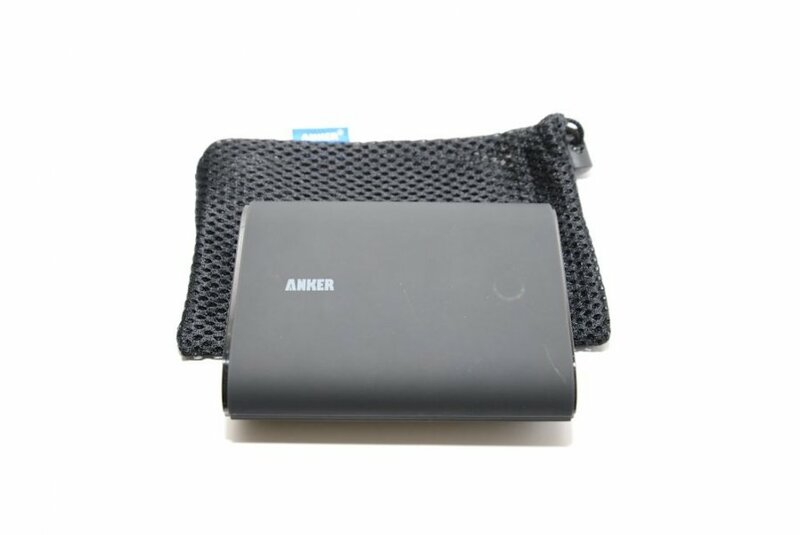 While Anker claims you can utilize all three at the same time, it seems to be dependent on the devices connected and configuration of the ports. 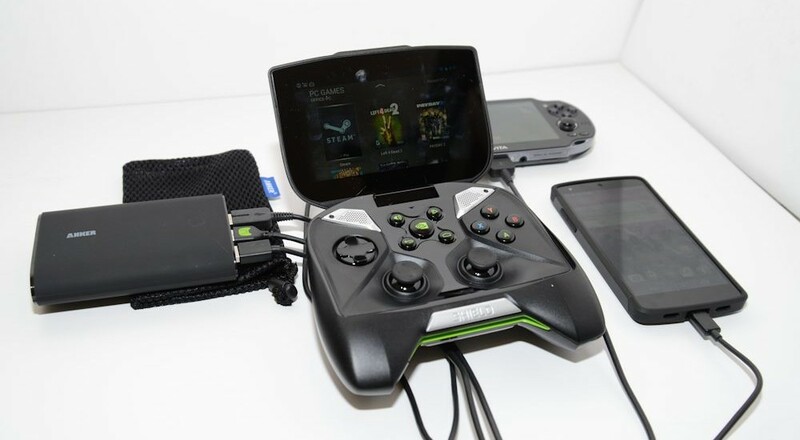 For instance with a Vita, a Nexus 5 and a NVIDIA Shield plugged in the Vita failed to charge except when connected to the "Smart" USB port on the device. But in doing so the Shield didn't appear to be charging properly. The limitations of the ports are as follows: One Smart USB output port is rated at 5 VDC and 2.4 Amps and the other two are rated at a combined 5 VDC and 2 Amps. I'm really impressed with this battery from Anker. I've seen a few other similar devices, but none offer the amount of power or mutli-charging capability the Astro3 offers. Best of all you can snag it from online retailers like Amazon for just $50. A review unit of the Anker Astro3 was provided for this impressions piece.